A clover mite is a tiny mite related to spiders and ticks. The mites are reddish-green in color with front legs that are as long as their body. Their pest status comes from their sheer numbers, as hundreds of thousands of them can invade a single room of a house. The mites are not destructive and they don't bite. If you have just installed a new lawn or if you have an older lawn that has been heavily fertilized, you are likely to see these mites in large numbers in your house. Pesticides should only be used when clover mite infestation is heavy. Pesticides can be damaging to the environment. Applying pesticides over your entire lawn will kill the clover mites that are living there. However, you have to control the mites that are already inside the house. You also have to clover-mite-proof your house from the outside as clover mites will once again find their way to your lawn eventually. Common pesticides include boric acid, diazinon, malathion, propoxur and pyrethrins. Please be careful when using pesticides. Store it away from children and small animals. Put warning signs on your lawn if you using pesticides. Once you have sprayed your whole lawn, use outside physical controls to keep more clover mites from entering your house. This will help you avoid spraying your entire lawn every week. It is also a much more efficient and effective way to keep clover mites out. 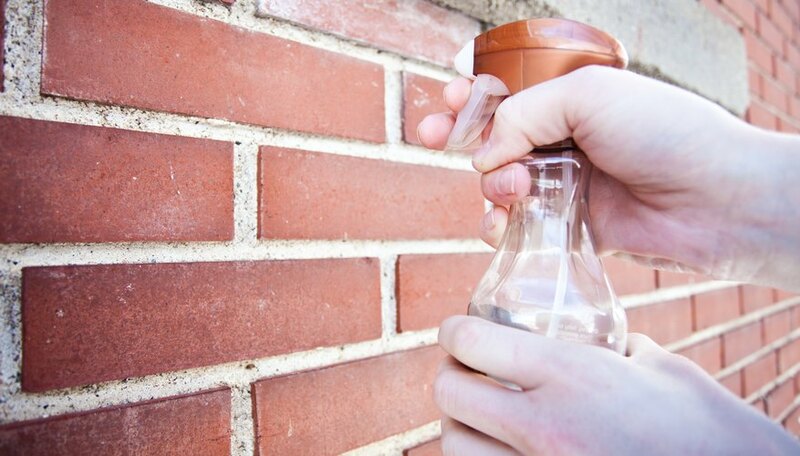 Spray the foundation of your house with pesticide often. This will prevent them from getting near the house and finding the small cracks that lets them enter your house. The walls should be sprayed up to the bottom of the first floor windows. An area of 10 to 20 feet from your house should also be sprayed. A house wide clover mite hunt will be necessary almost every day until you have killed every clover mite. Killing clover mites is as simple as stepping on them. 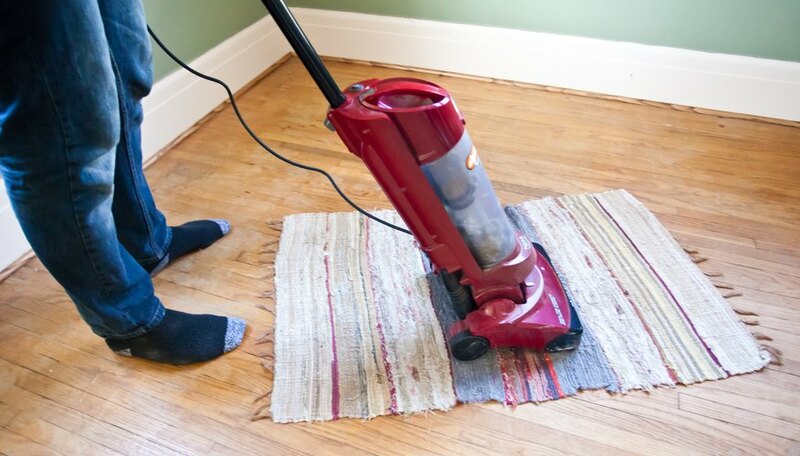 However, killing hundreds of thousands of clover mites can leave messy residue on your carpets. 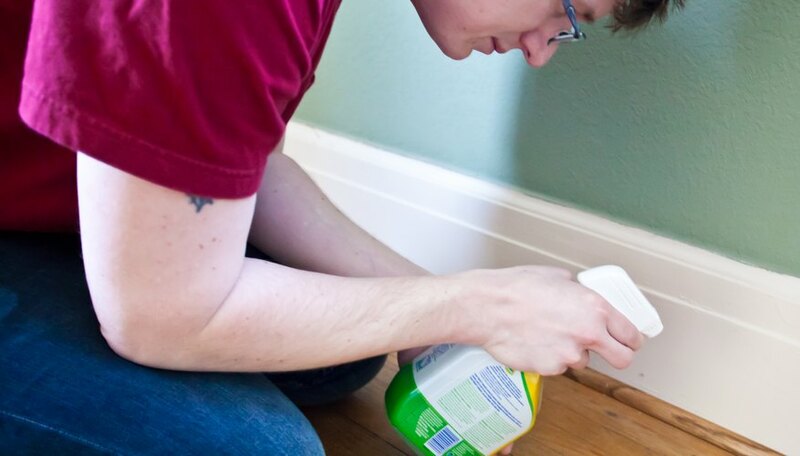 Killing them with household pesticides is more time consuming, but can avoid a mess. Sprays containing pyrethrins are relatively safe for household use, and will kill clover mites by the thousands. The mites must be hit directly by the spray as they don't leave behind a residue. Once you've sprayed down an entire room, vacuum it to get rid of the corpses. You may also find roach motels useful.